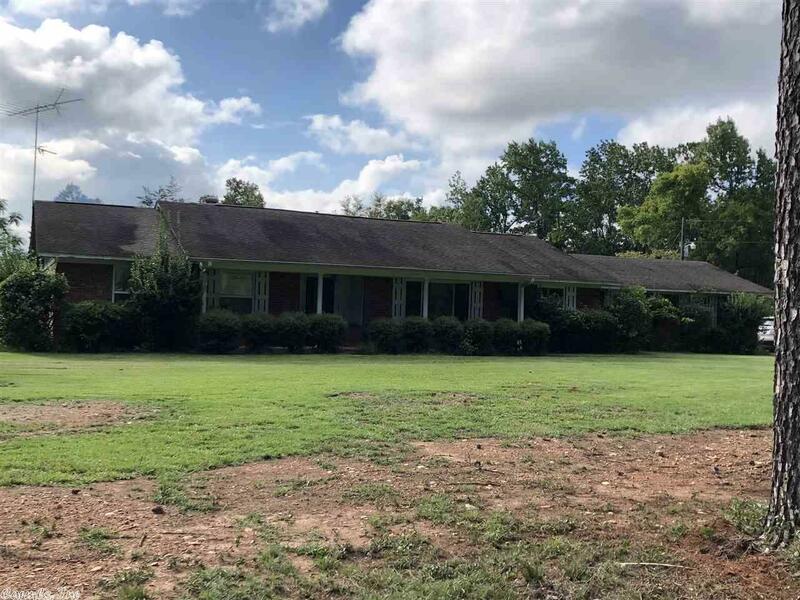 Large home situated on approx 6 acres, home offers over 2,860 sq ft of living space with 3 bedrooms and 3 1/2 baths, remodeled kitchen, custom cabinets and all new stainless steel appliances, dining room, formal living, den with pellet stove, laundry room, bonus game/or optional bedroom. New paint throughout and new floor coverings, new outside doors & two updated bathrooms. Double garage, shop building and storage. Can purchase additional 35 acres with pond. Contact our office for your personal tour.